Events, experiences, and wonderful people! 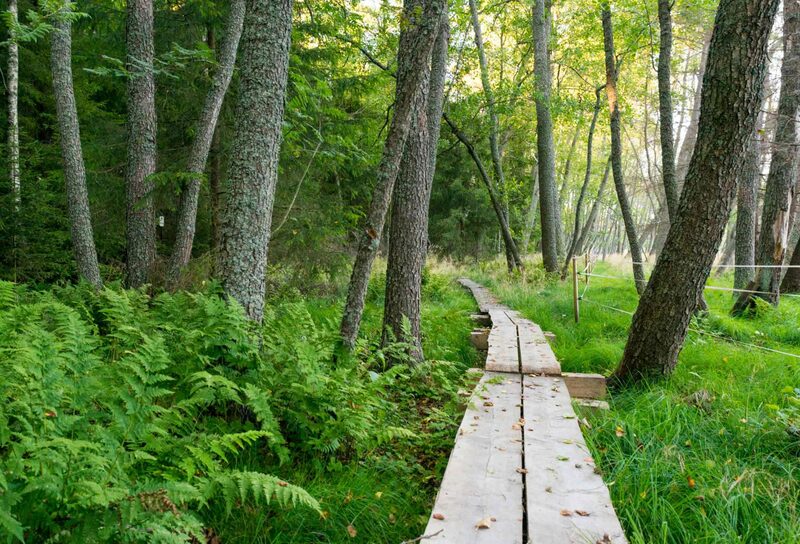 Experience the nature in Pori! 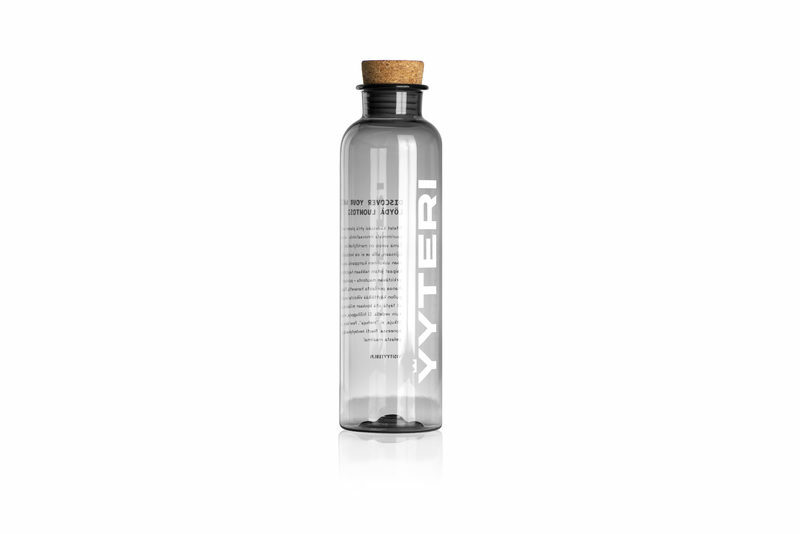 Catch the waves in Yyteri! 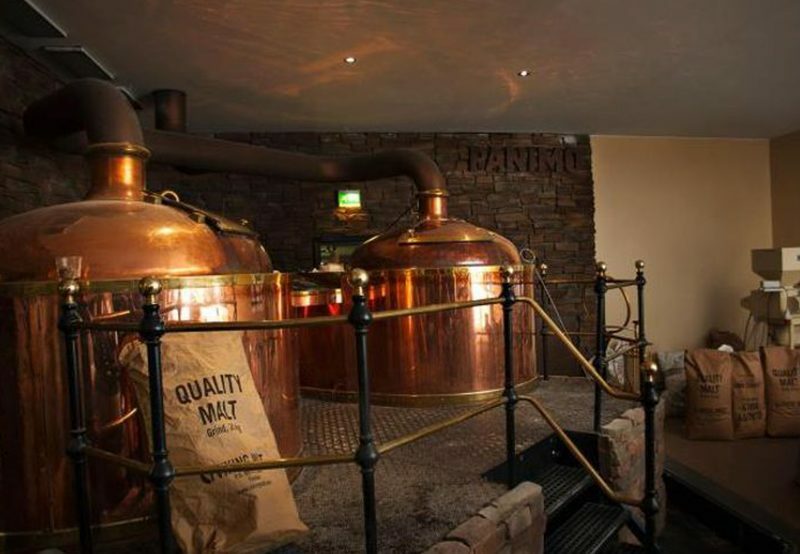 COME AND GET TO KNOW MICROBREWERIES IN PORI AND LEARN ABOUT BREWING! 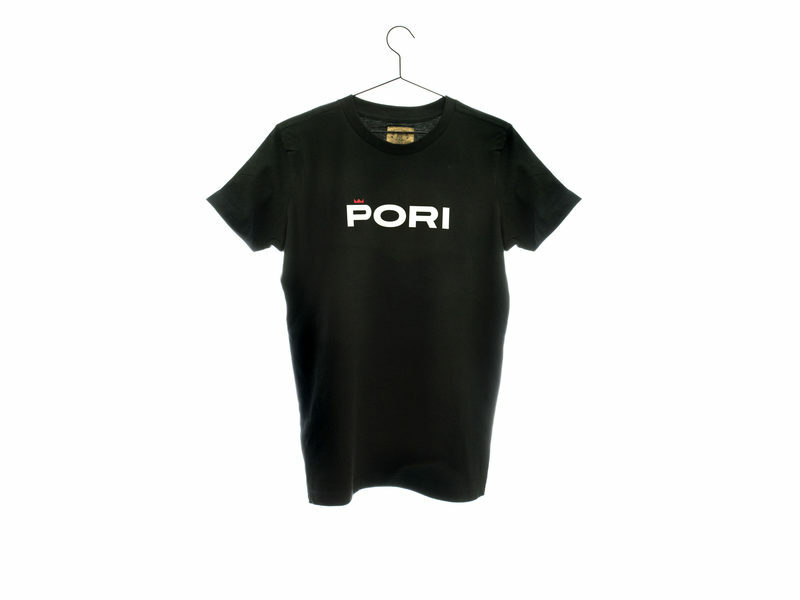 Together with Visit Pori, microbreweries in Pori organize brewery tours. 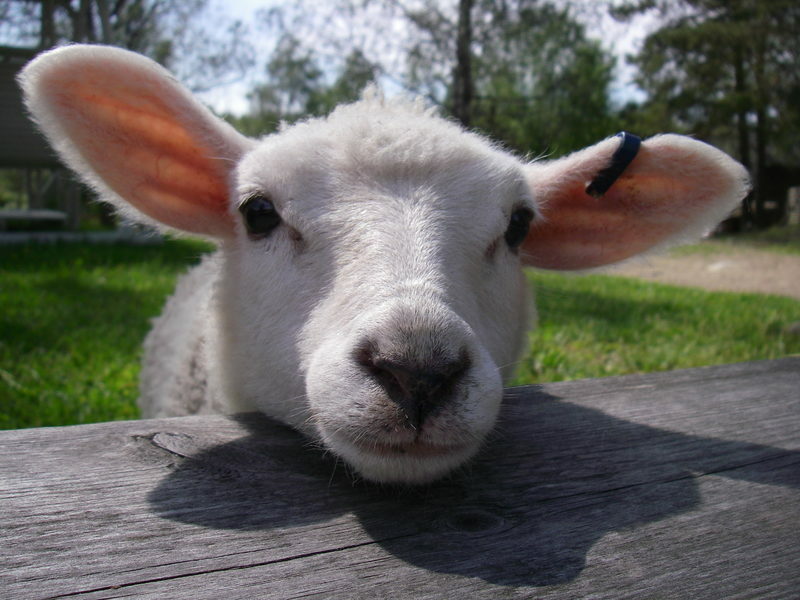 COME WALKING! 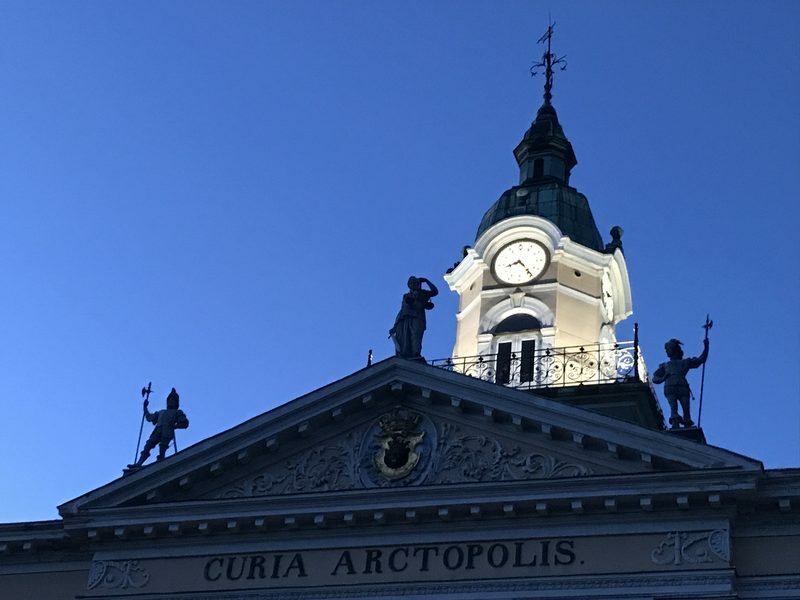 A walking tour is an excellent way to experience a site, city, ironworks or people. On foot, you can get a completely different idea about a city, area, site or region than you would if you saw it through a bus window. 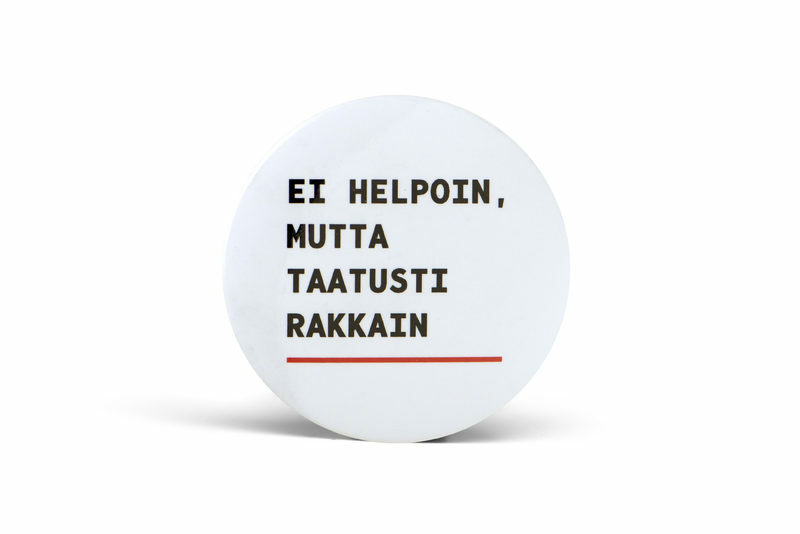 Aikuisille elämys ja lapsille seikkailu - rantaa riittää eikä luovuudella ole rajoja. 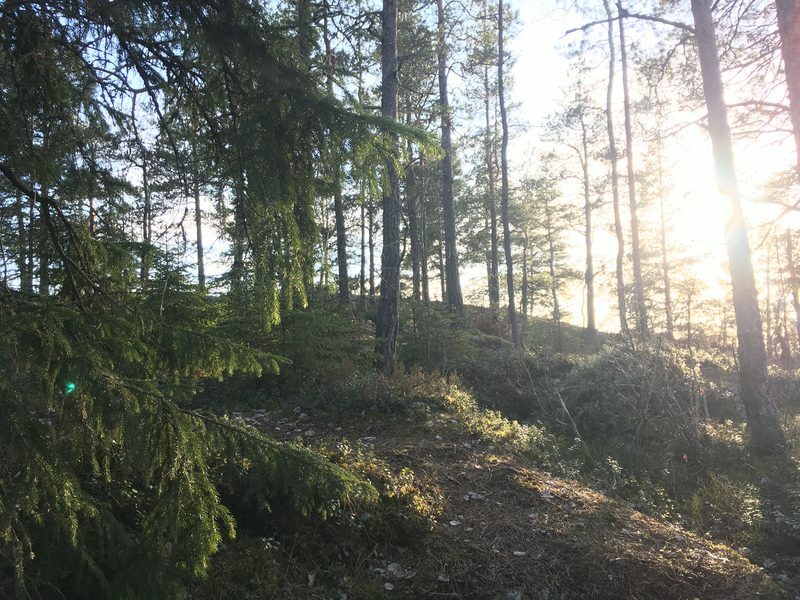 Maanpäällinen paratiisi löytyy Yyteristä - ympäri vuoden. 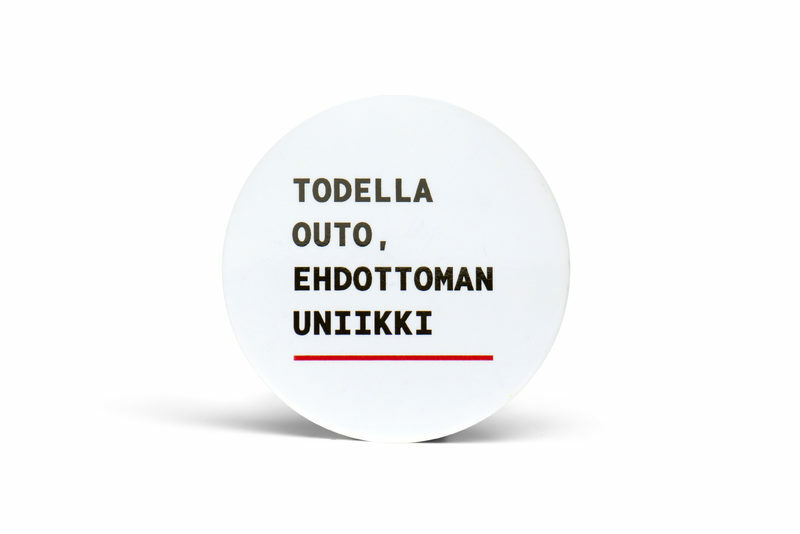 Inspiroidu Yyteristä verkkokaupassamme. 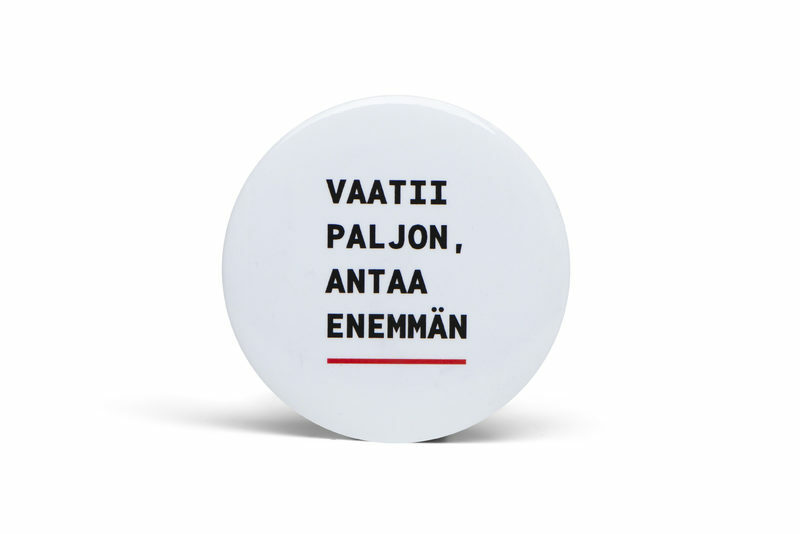 Ihanat Yyteri-tuotteet ovat sinulle saavutettavissa ajasta ja paikasta riippumatta! 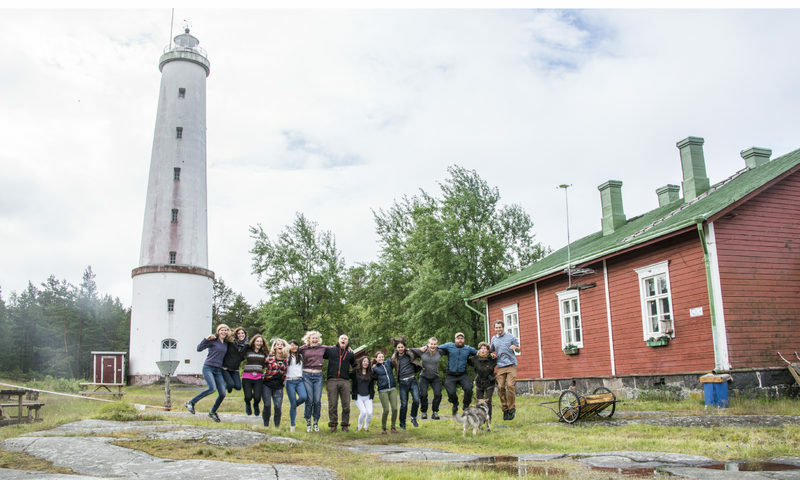 BPA-vapaa pullo, jossa tyylikäs Yyteri-aiheinen valkoinen painatus. 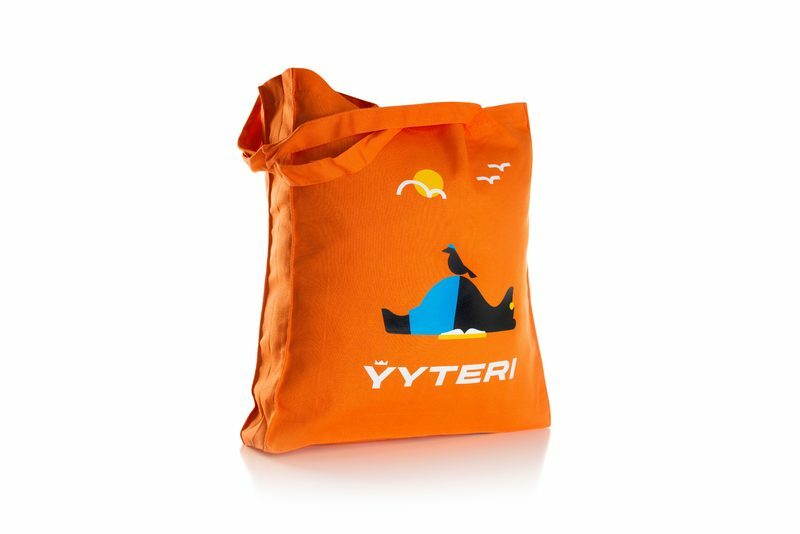 Orange, strong and durable shopping bag. 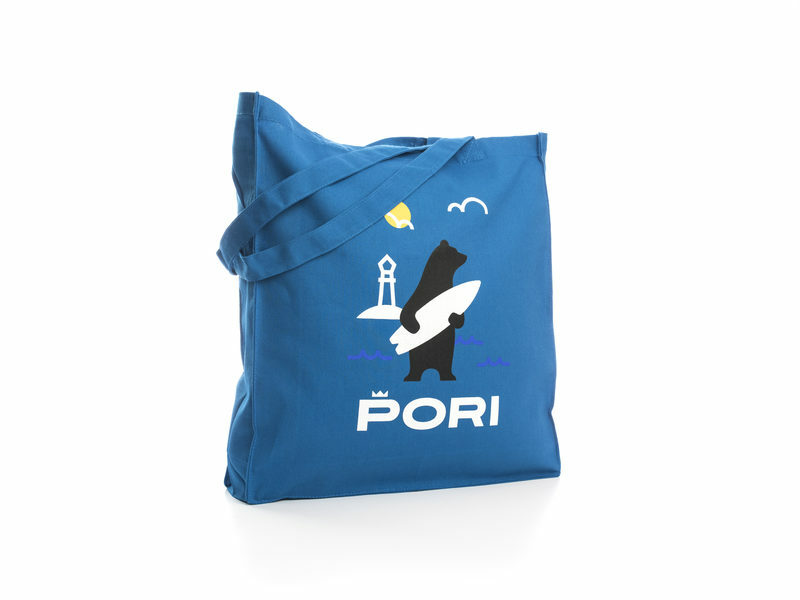 Blue, strong and durable shopping bag. 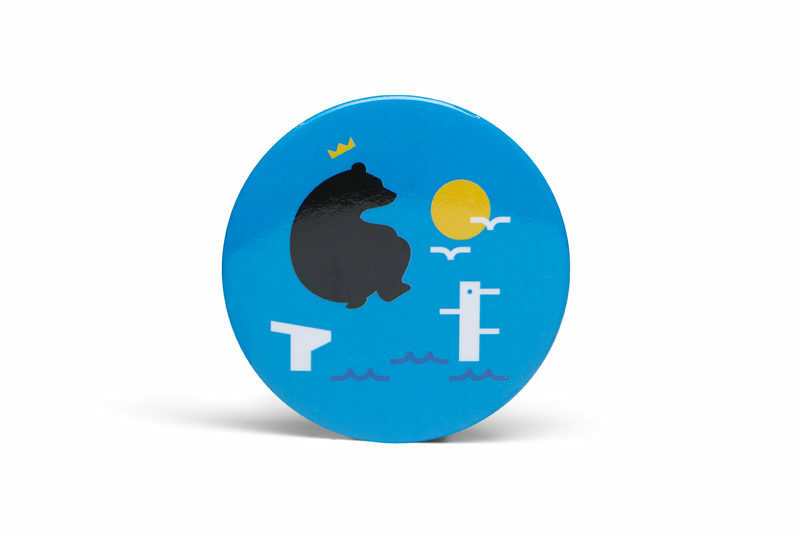 Orange badge with a bear on the beach. 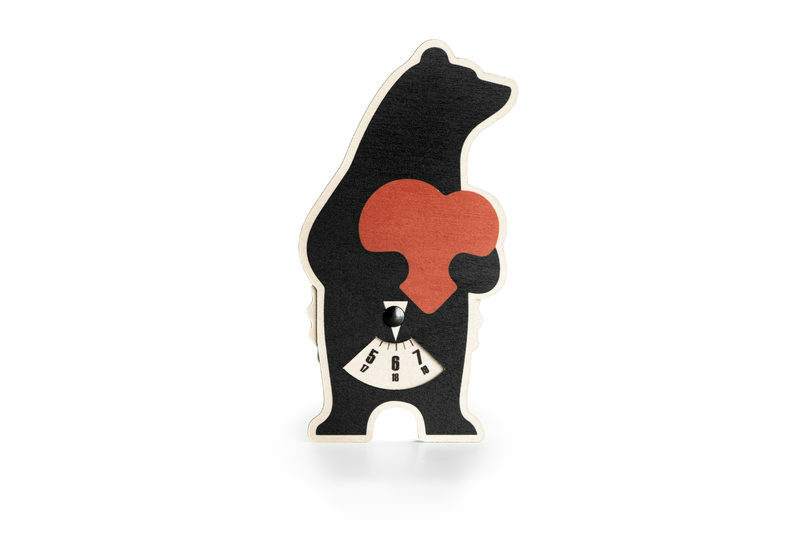 Orange badge with a yoga bear. 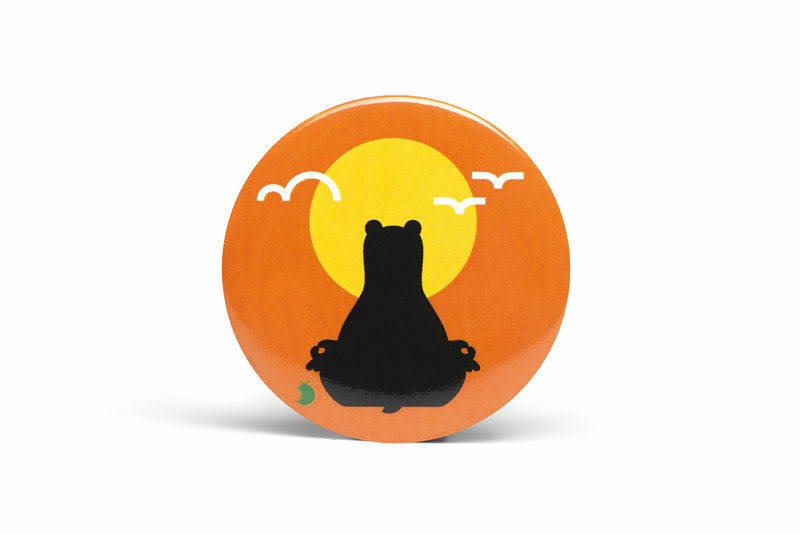 A bear sunbathing on the beach on an orange background. Card size A6. 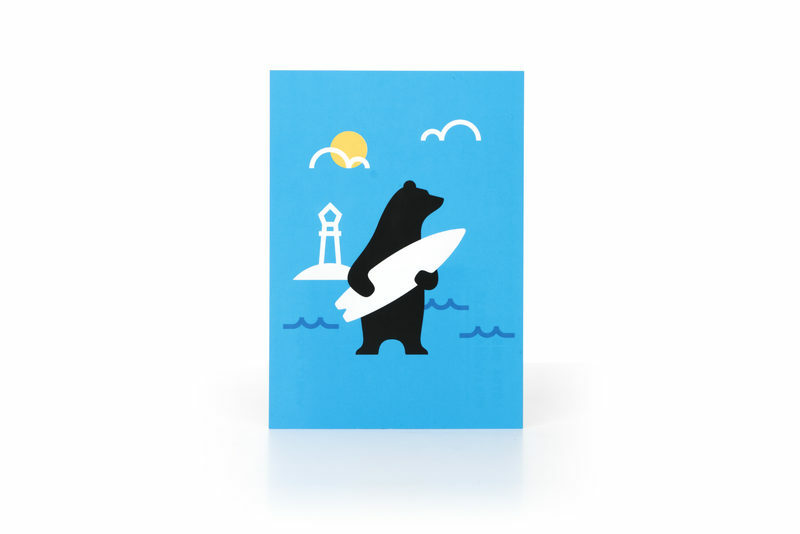 A bear holding a surfboard on a blue background. Card size A6. 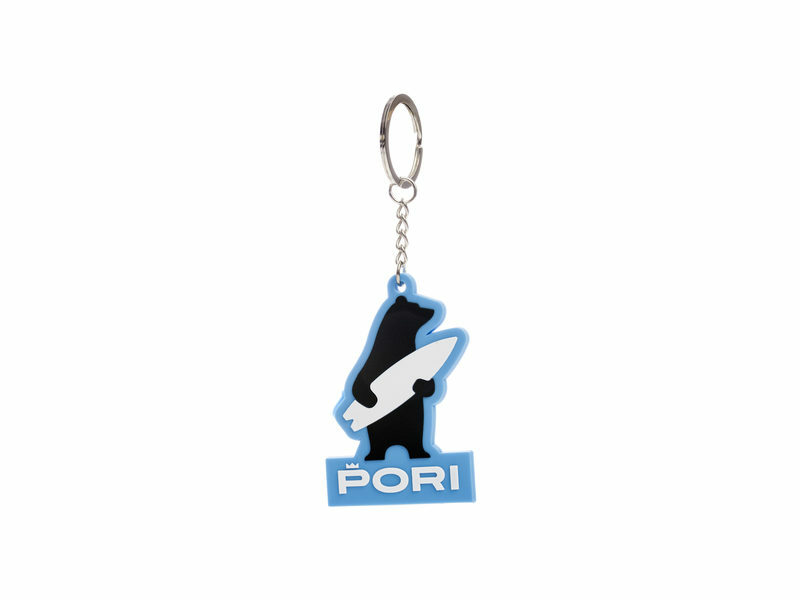 Blue surfbear keychain, flexible material. 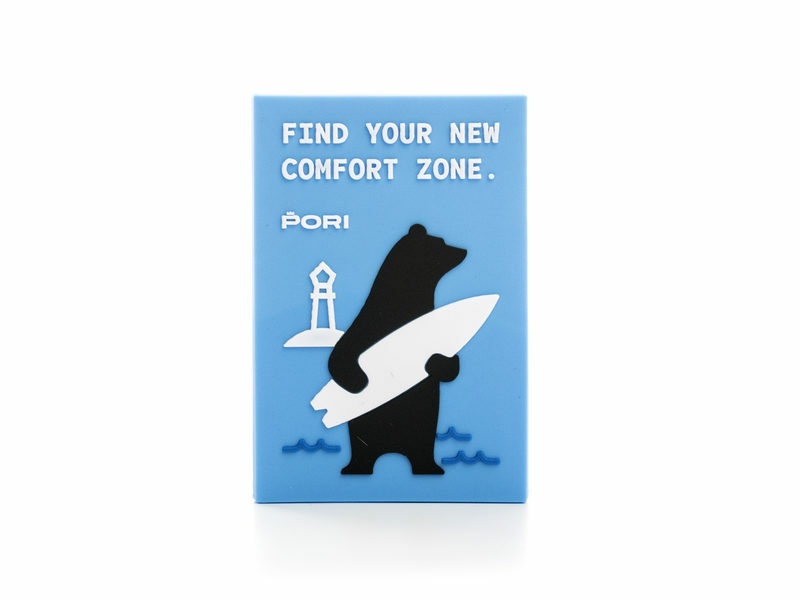 Update your style and identify the Pori-spirit inside you. 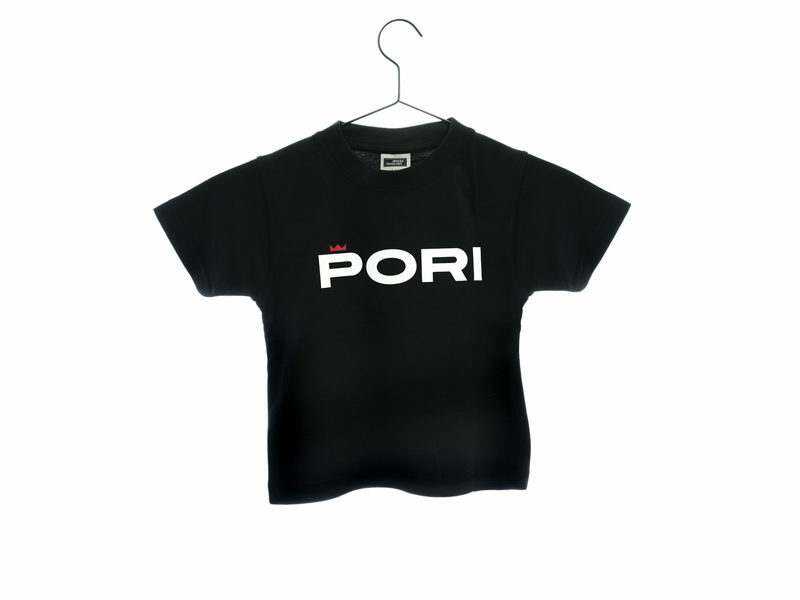 Then get yourself or your friend Pori products as a souvenier or as a gift. Delivery only inside Finland. 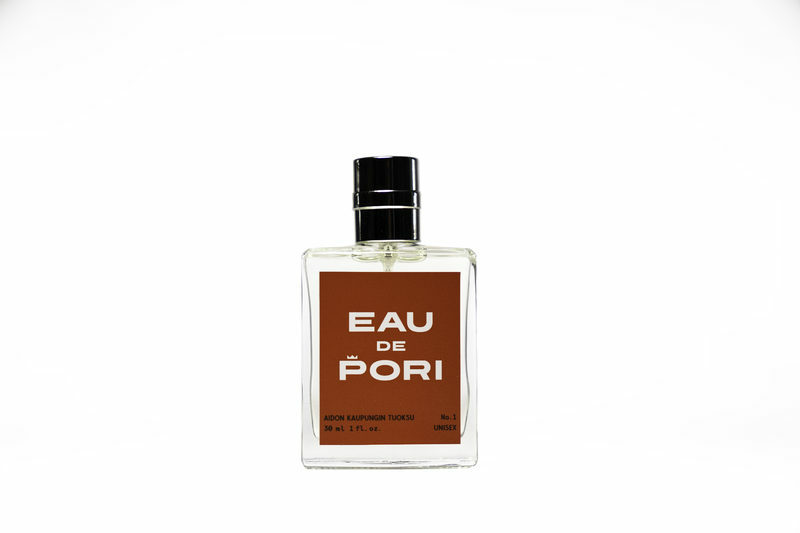 Eau de Pori on suunniteltu sekä miehille että naisille. 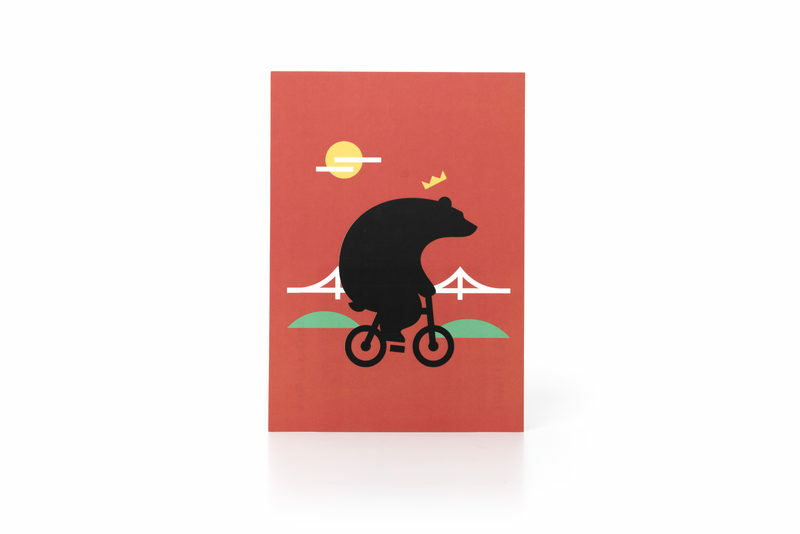 A bear riding a bicycle on a red background. Card size A6. 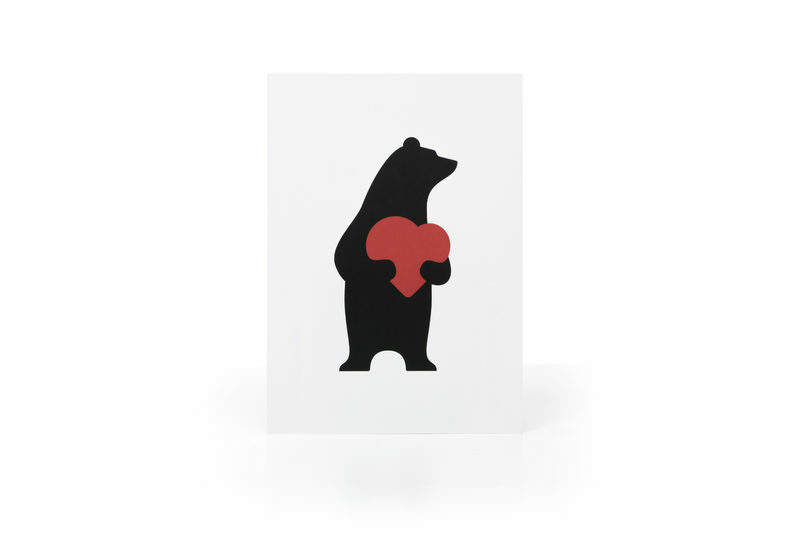 A bear holding a heart on a white background. Card size A6. 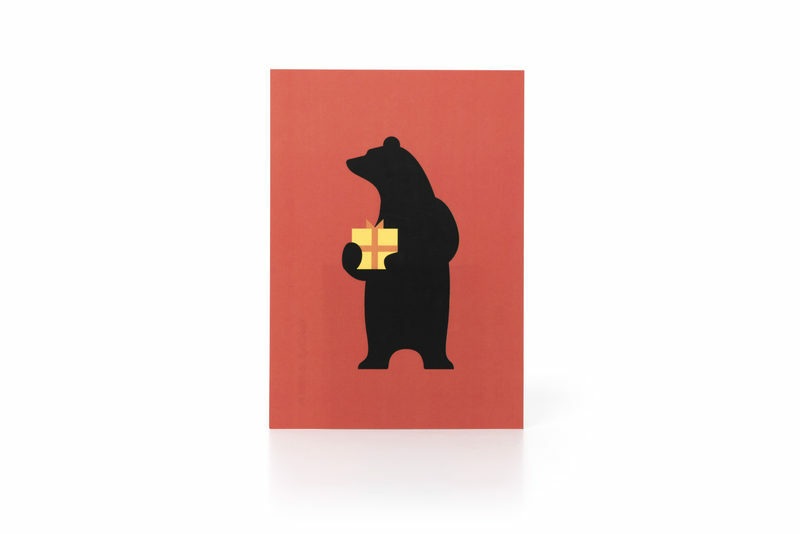 A bear holding a gift on a red background. 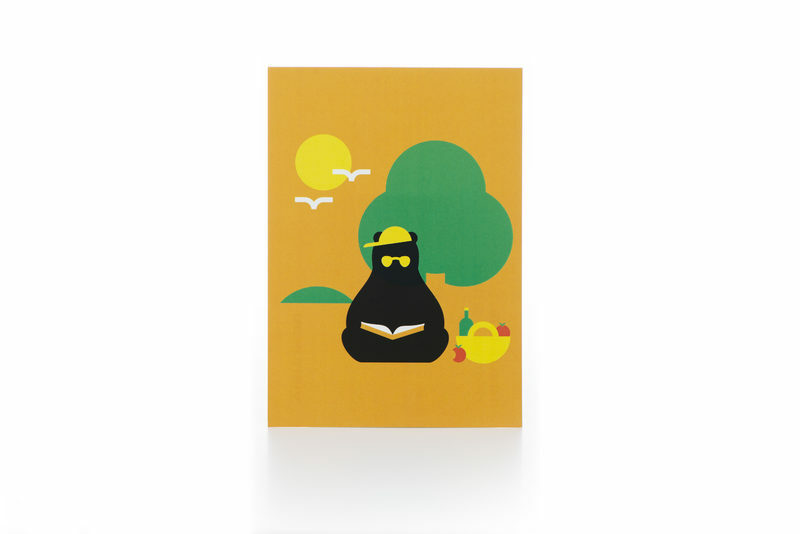 Card size A6. 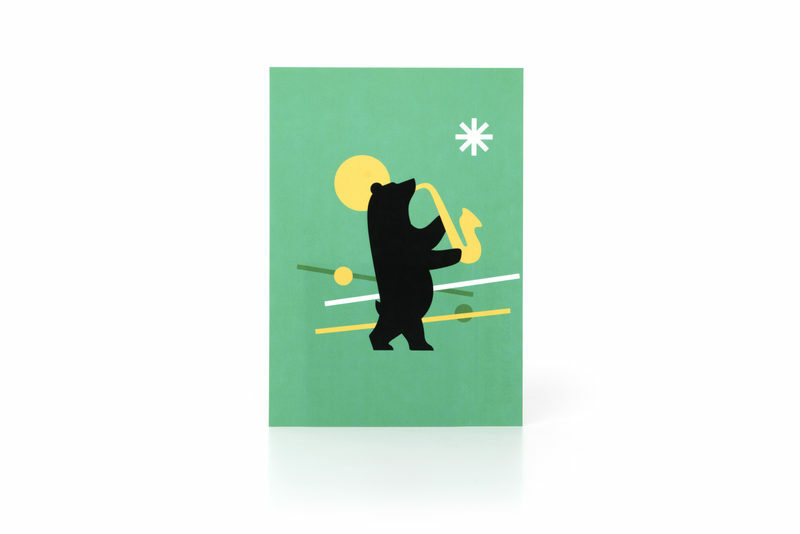 A bear playing a saxophone on a green background. Card size A6. 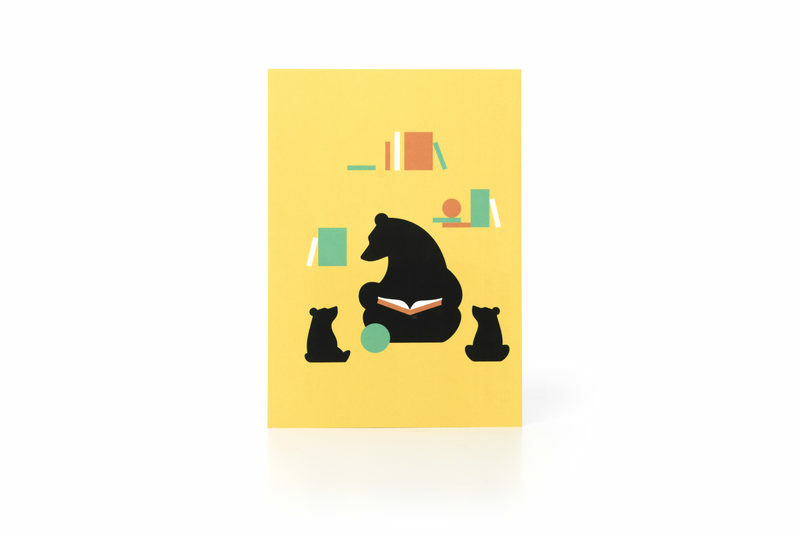 A bear reading to cubs on a yellow background. Card size A6. 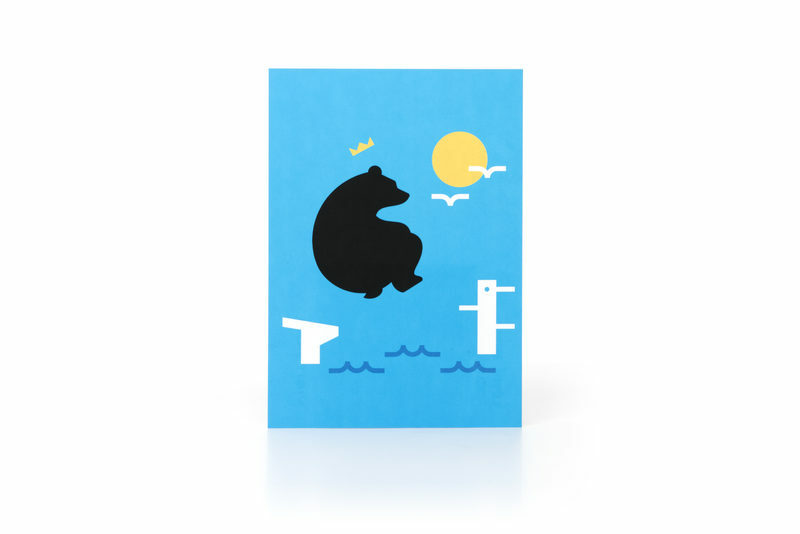 A bear diving in water on a blue background. Card size A6. 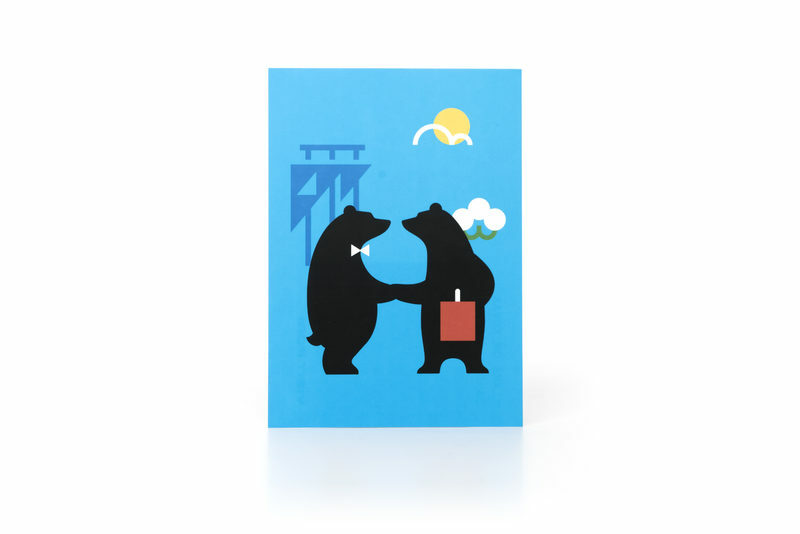 Bears greeting each other on a blue background. Card size A6. 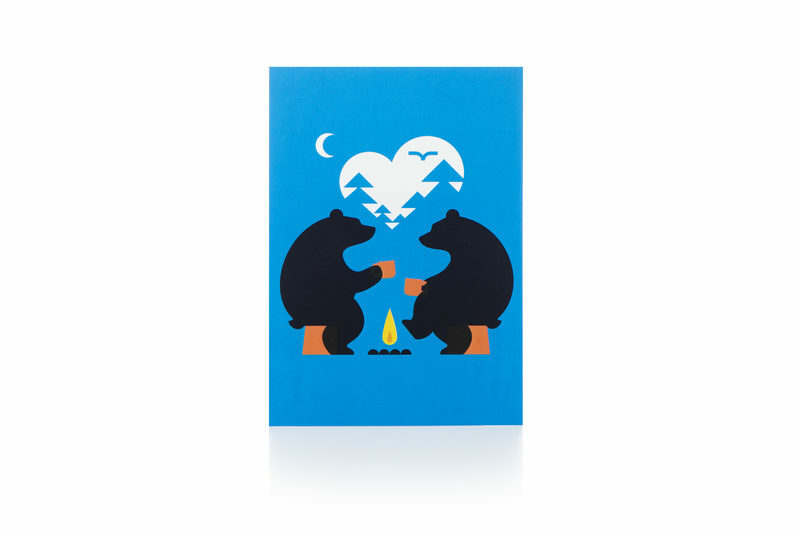 A bears sitting by a campfire on a blue background. Card size A6. 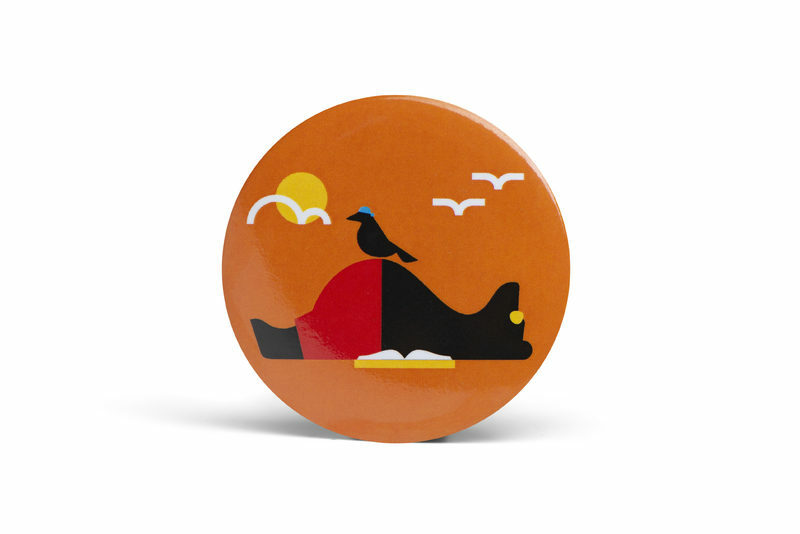 A bear birdwatching on a orange background. Card size A6. 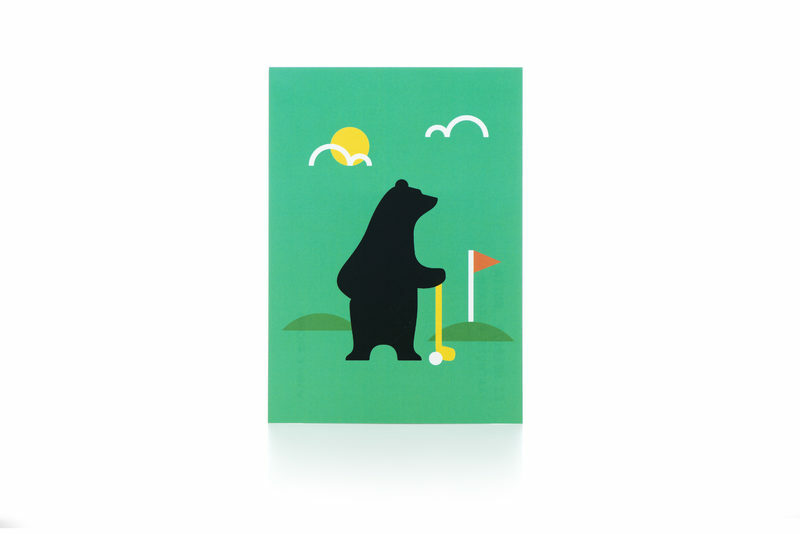 A bear golfing on a green background. Card size A6. 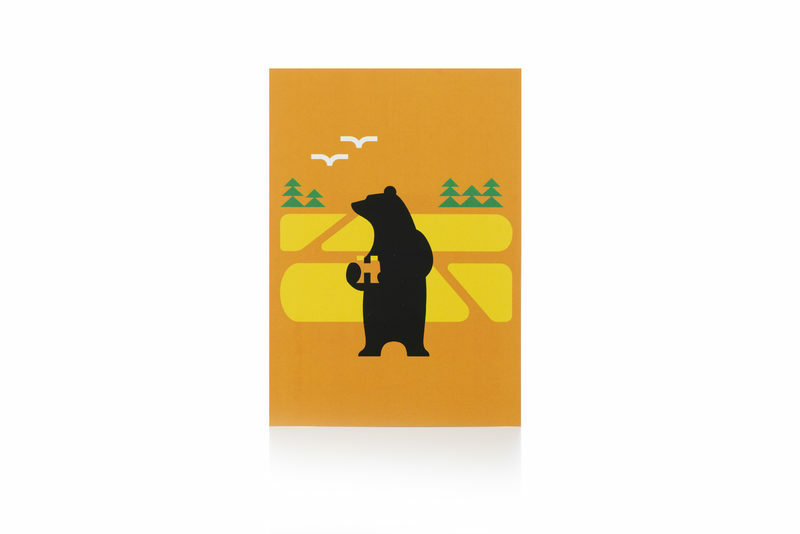 A bear on a picnic on a orange background. Card size A6. 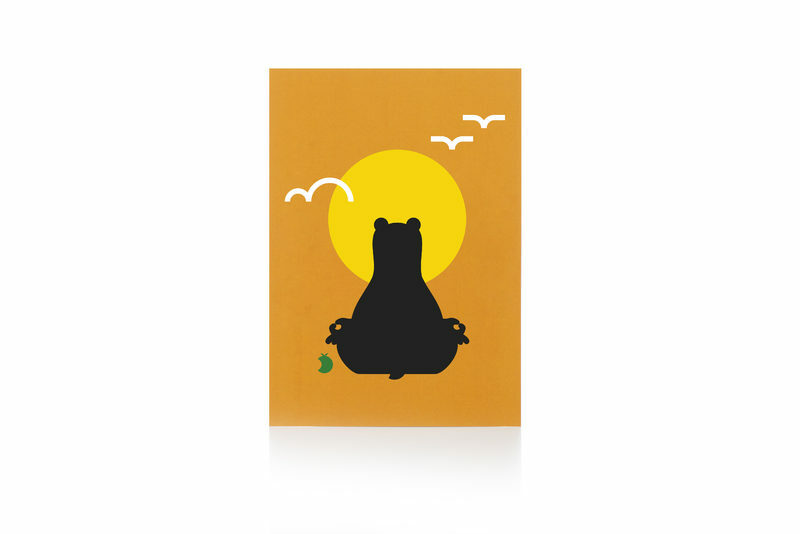 A bear doing yoga on a orange background. 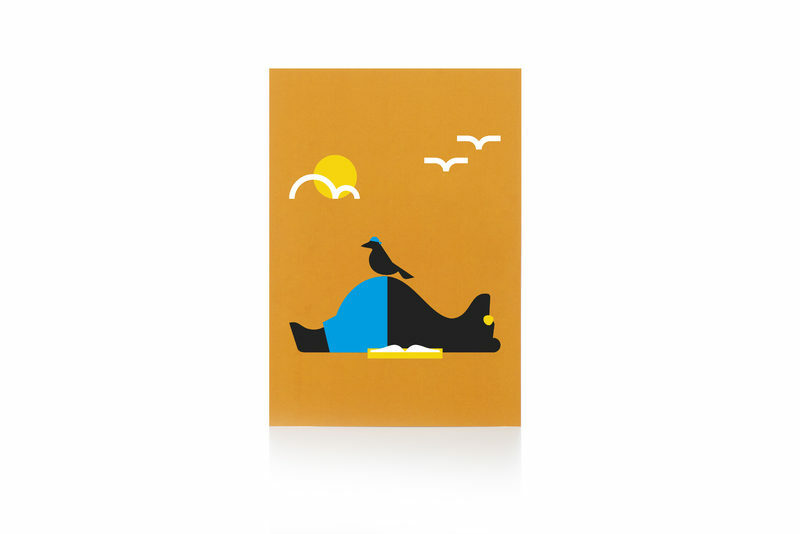 Card size A6. 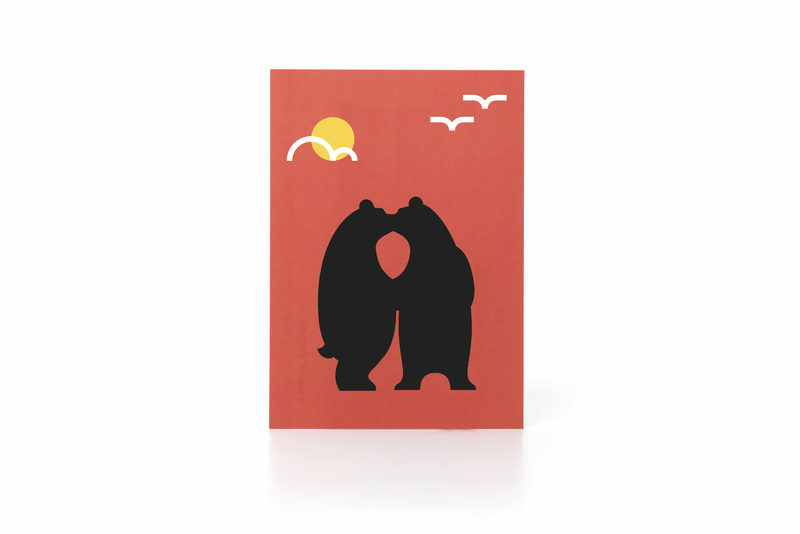 Kissing bears on a red background. Card size A6. 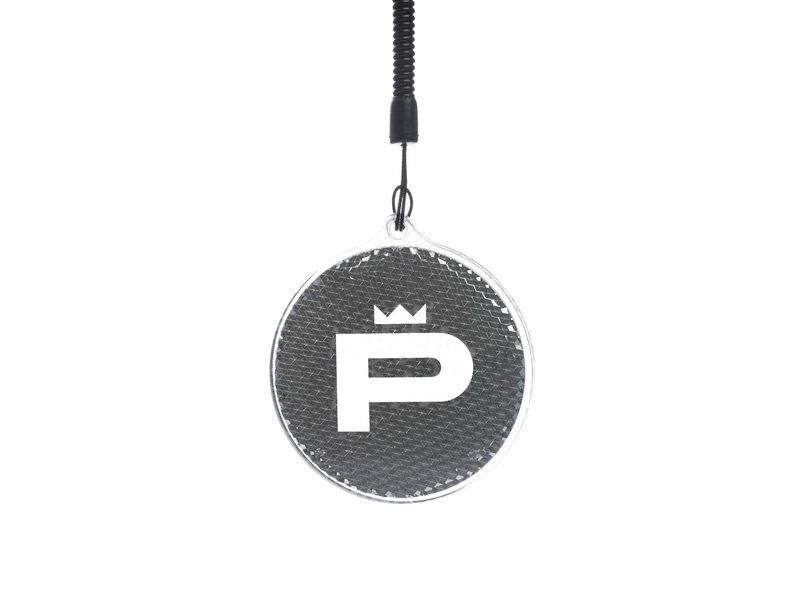 Musta junior-mallinen T-paita haluamallasi painatuksella. 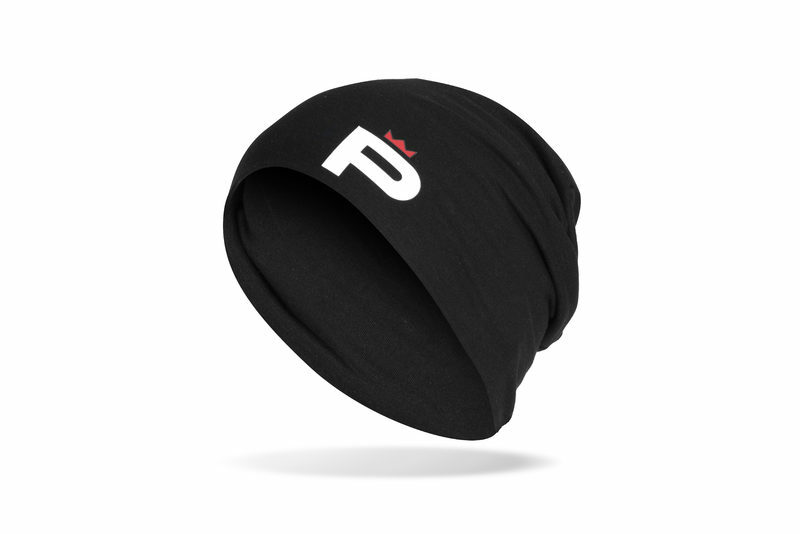 Musta ladyfit-mallinen T-paita haluamallasi painatuksella. 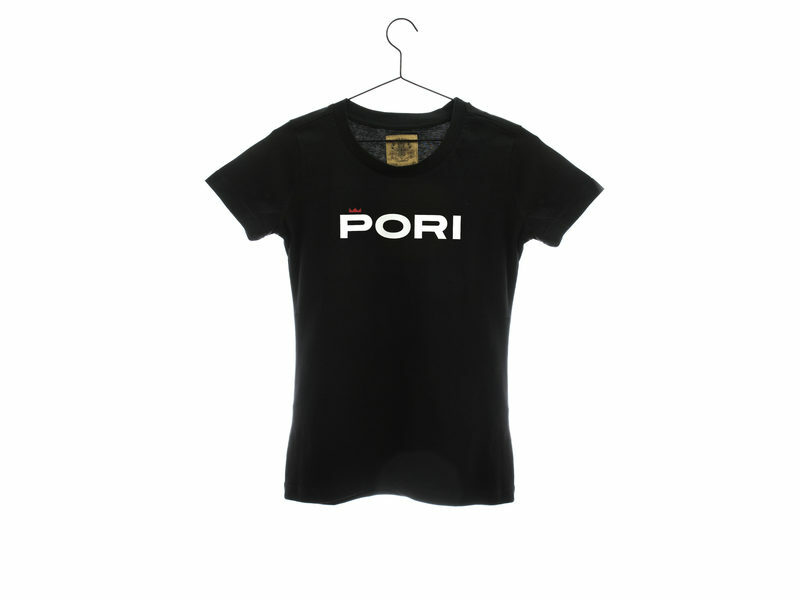 Musta unisex-mallinen T-paita haluamallasi painatuksella. 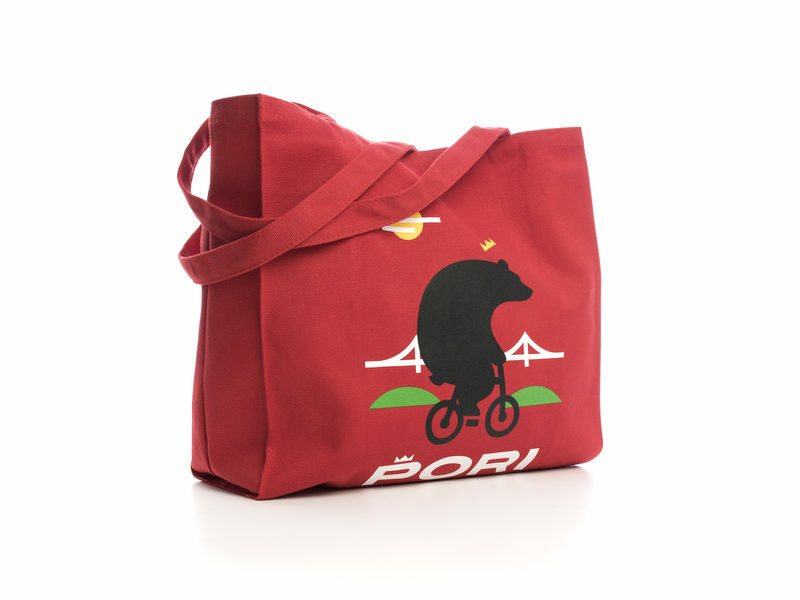 Red, strong and durable shopping bag. 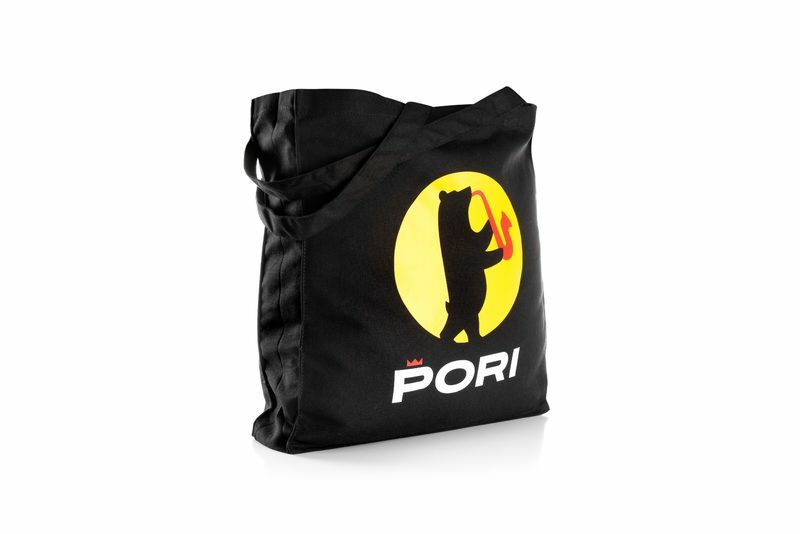 Black, strong and durable shopping bag. 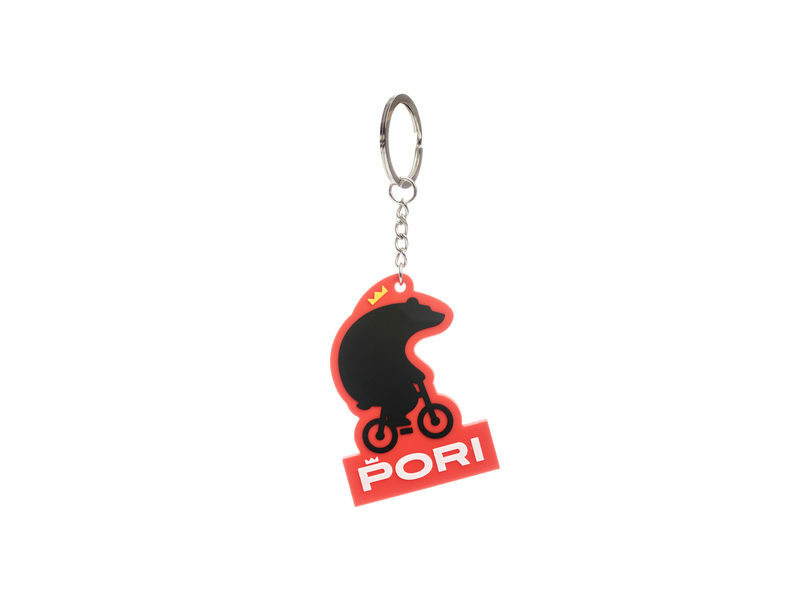 Red cyclist bear keychain, flexible material. 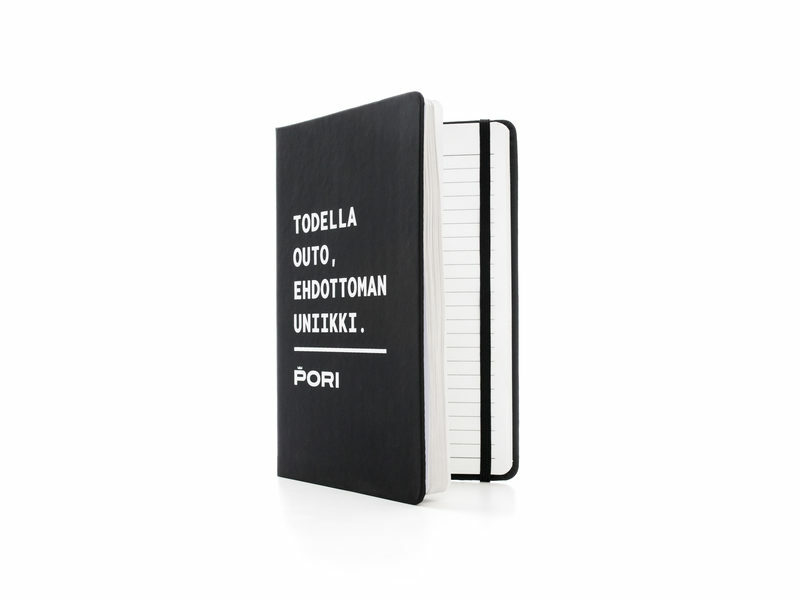 Reflector with a letter P.
Black notebook with Pori-logo and text. Size A5. 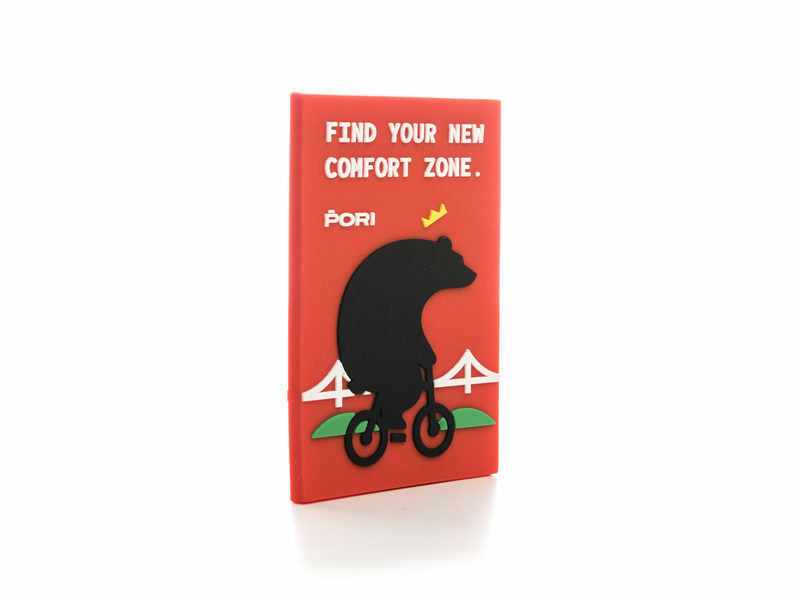 Red cyclist bear -fridge magnet. 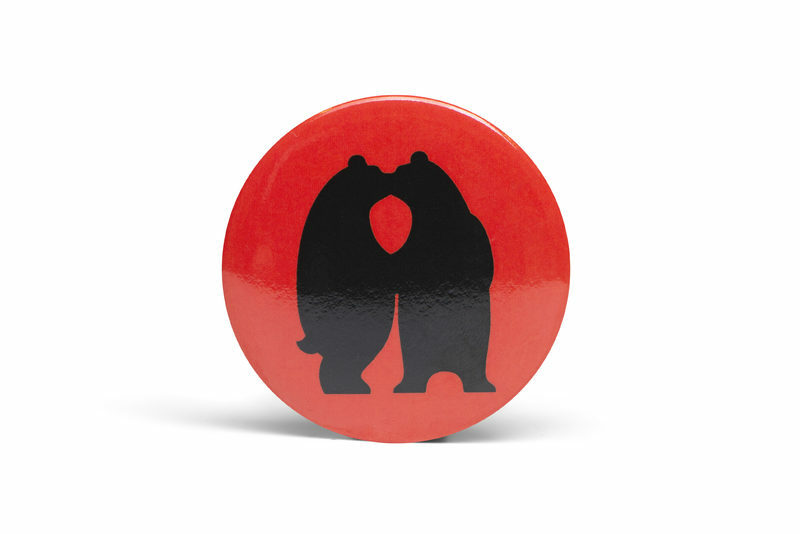 Red badge with kissing bears. 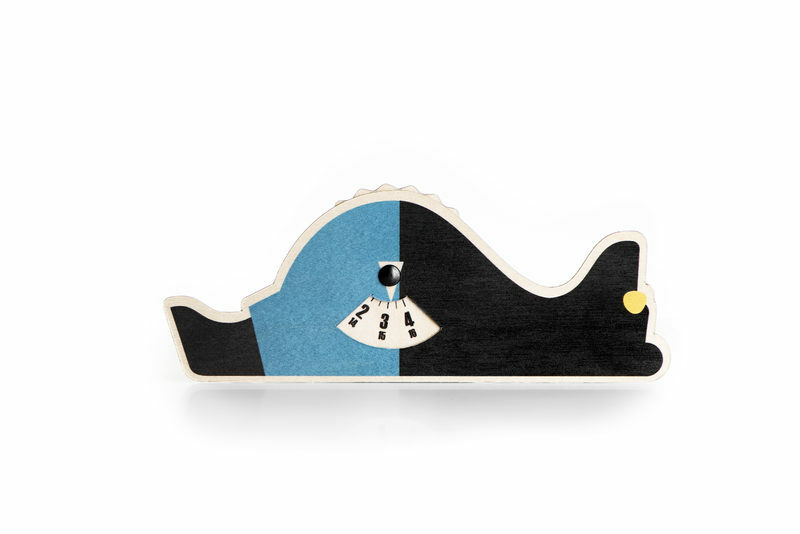 Blue badge with a diving bear. 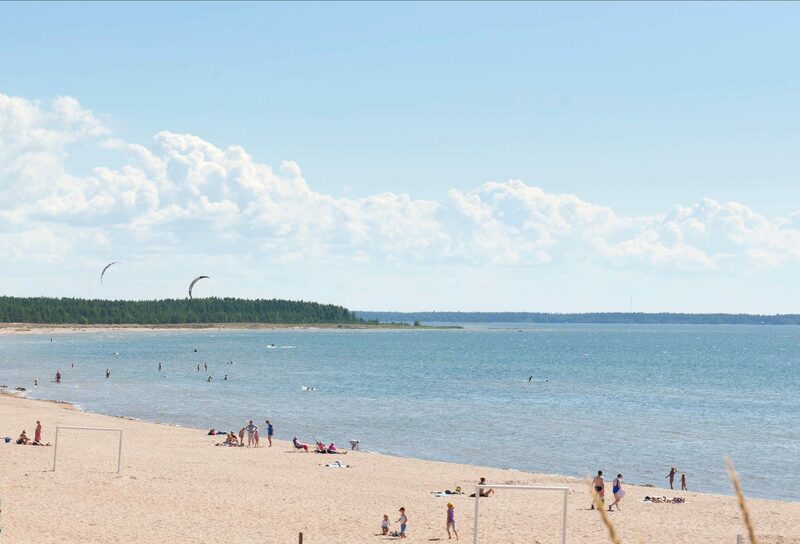 You'll find something to do in Pori whether or not you just want to relax or build up a sweat. 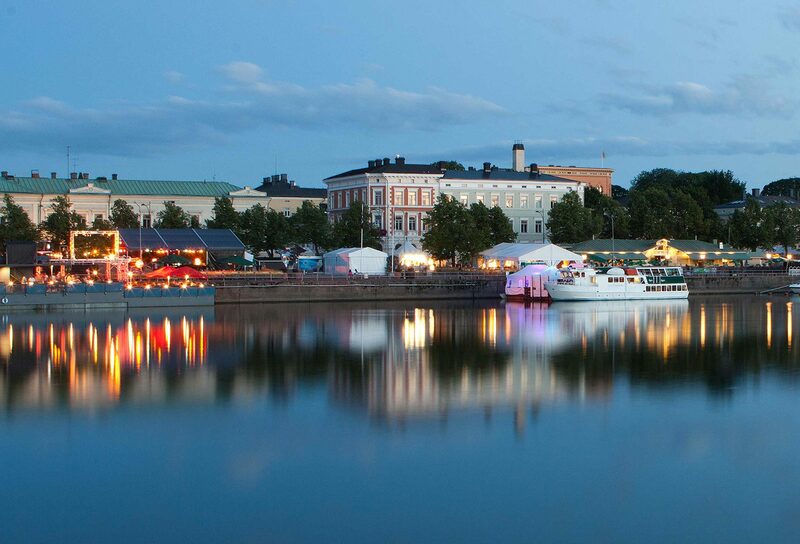 Let the feeling take you and find the best holiday experiences in Pori.